Head to Trespass to choose from bright colours, patterns and prints and make sure you make a statement. Don’t be afraid to make bold choices, you can still be stylish in professional and practical outerwear. We love this fuchsia ensemble with the polka dot fleece and bright jacket you wont be missed on the slopes! If you’ve booked a last-minute trip and need to get all the essentials for a season on the snow then take a visit to TOG24. It’s a one stop shop for everything from kids clothing and snowsuits to matching socks and thermals. 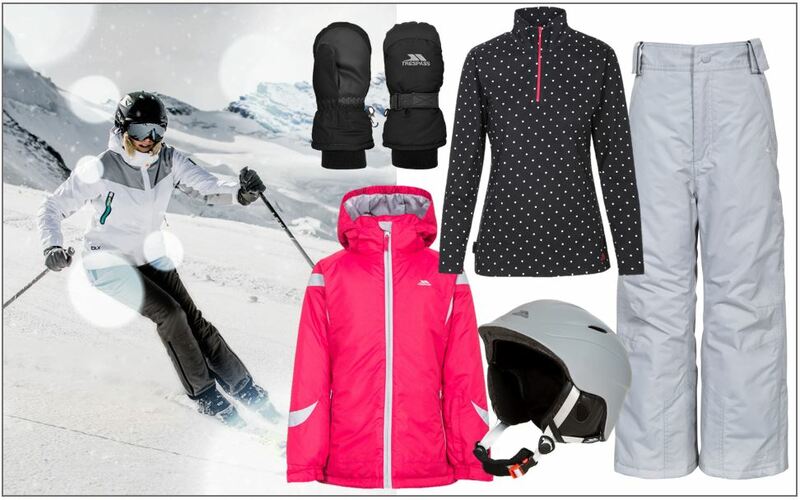 Be the coolest family in the snow and take advantage of all the accessories on offer! Keep it sleek and classic with this insulated jacket from Regatta and chic black trousers. The jacket remains feminine with the fitted silhouette and contrasting stitched details across the arms. If you want to stay cool and have some edge on the mountains this jacket is the only one you need. 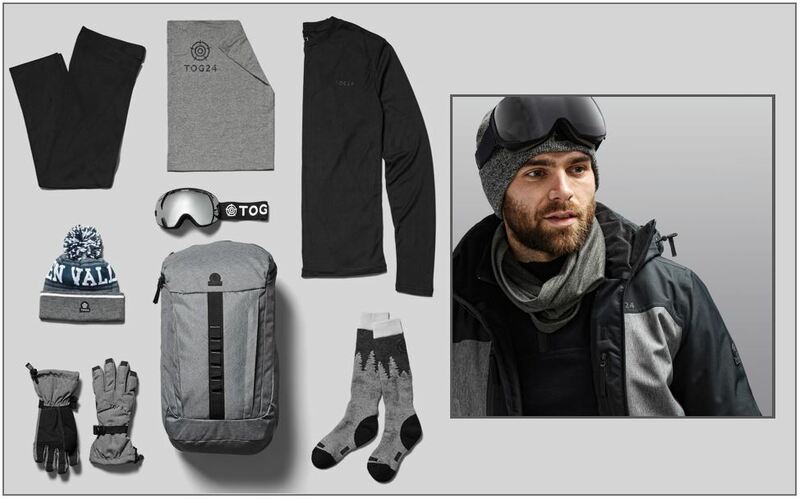 It’s easy to wear off the slopes too, so a great investment for Winter both home and away. Live your best life with the best snow sportswear you can get. If you’re looking for affordable winter wear then take a visit to Mountain Warehouse and chose whatever you like to make sure you’re warm and ready to take on the day. Everything from bobble hats and sunglasses to a matching outfit head to toe, Mountain Warehouse have a huge variety of styles to suit everyone.